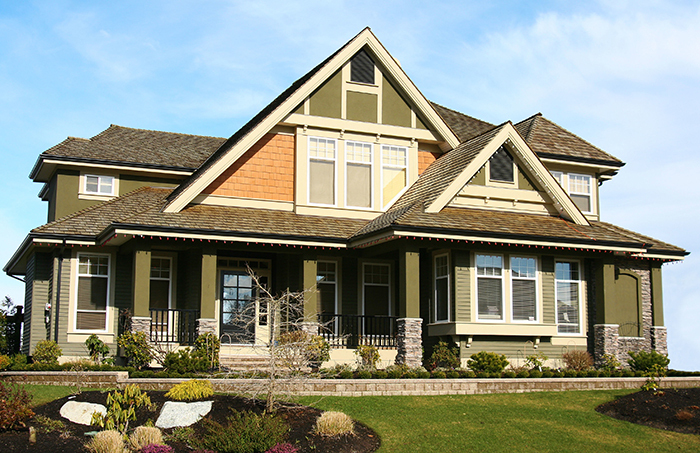 Whether you are in search of roofing, replacement windows, patios or exterior paint or coating, Texas Home Improvement takes great care in providing an excellent value and quality work. As a result, here are a few recent Texas Home Improvement reviews from replacement windows, patio and exterior coating customers. These are the most recent unedited Texas Home Improvement Google Reviews. Donna Mosley – The work turned out amazing! We are very pleased with our home. The workers were a pleasure to work with in getting our needs met. Pat Rueter – The finished work was done in a very timely manner, and I am extremely happy with the result. My house feels better than new when I come home. The crew that actually does the work is awesome–courteous, professional, and experts at what they do. The sales reps are personable and make it easy to trust that you will get what you pay for. This is definitely not your usual door-to-door sales company. I highly recommend Texas Home Improvement company! Leigh Garcia – The patio cover that was built by Texas Home Improvement is absolutely gorgeous! It definitely upgraded our home’s appearance exponentially. Tim and Joshua were experts in building patio covers and the results prove that. They were both professional and personable. They consulted with us during the development as to what our preferences were to ensure that what they built for us was exactly what we wanted…and it is! The expense was well worth it!! Kelly Stepura – Our experience with Texas Home Improvement was stellar. They painted our house, meticulously repairing and replacing wood as they went. Throughout the process, the staff that worked with us couldn’t have been more professional, kind, and patient… from the folks we spoke to at the office to the crew that came out to do the work. The crew was fantastic: professional, neat and tidy, and friendly. The crew leader patiently answered all of my questions and took the time to make sure I was comfortable. They carefully moved our possessions to make sure they weren’t damaged, and afterward put them back exactly where they were. Honestly, I can’t imagine how they remembered where everything went. We couldn’t be happier. It was a great experience working with Texas Home Improvement. Belinda Donofrio – I am very pleased with the work that Texas Home Improvement did to my home. The total time from start to finish was three and a half days. They were even able to move me up on the schedule from the end of the month to mid month. The guys came in power washed the house, covered the windows, patio and other equipment with plastic and paper one day, primed the house the second day, painted the house the third day, cleaned up the yard and asked me to inspect the last half day, then and only then did I make the payment. I was skeptical about the higher than normal cost, but I think it was well worth it. Everyone who sees the home is very impressed with the look of my home, even though I got the exact color. The workers were very courteous and respectable. I am thoroughly impressed with Yureal the project foreman. Thank you sooooo much Texas Home Improvement. For more Texas Home Improvement reviews and in-depth responses click here. Give Texas Home Improvement a call if you’d like a FREE estimate for roofing, patios, exterior coating or efficient replacement windows. Call Now: 817-488-9966 in Dallas / Ft. Worth or 737-346-0030 in Austin.